Axis D.I. is an international design firm with offices in the New York Metropolitan area and Africa. We provide full services in architecture, interior design, urban design, strategic planning and project management. Our market sectors include mixed-use developments, commercial, hospitality, retail, residential, civic and institutional projects. Axis D.I offers the unique combination of large scale project experience with the attentiveness of a creative boutique practice. Each project is approached with dedication, creativity and passion. 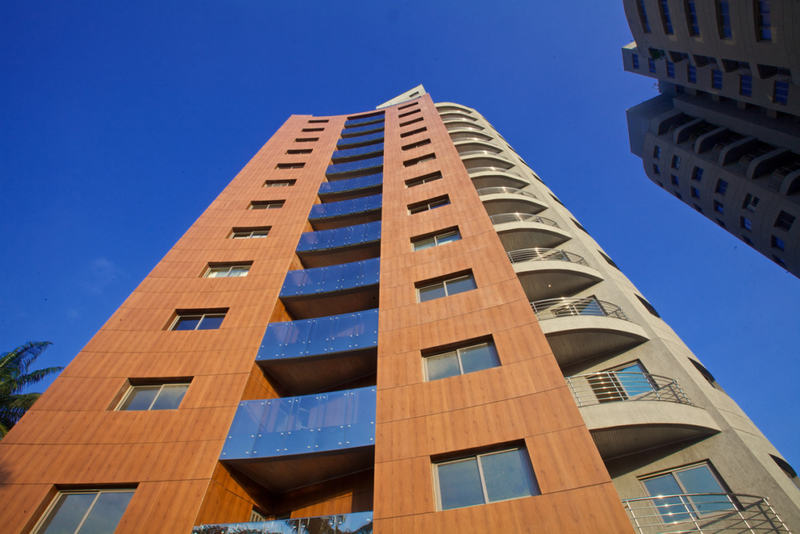 Tango Towers, Ikoyi, Lagos, designed by AxisDI, winner of the IDEA 2012 best residential hi-rise project award.